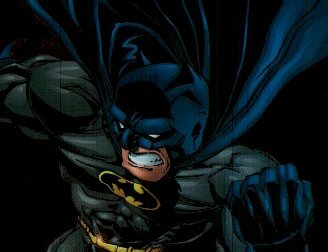 "The Man Within the Bat"
That fills his heart with rage. That life is just a stage. But released a single breath. And rarely in the day. Has got him where he's at. "The man within the bat." Comments? Click here to e-mail me, and let me know what you thought! What quadrant of the universe will you visit now?